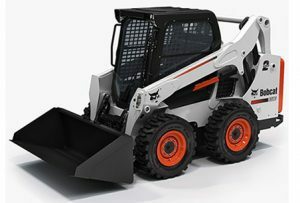 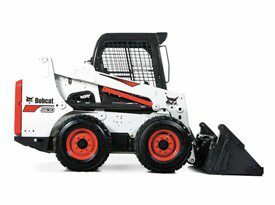 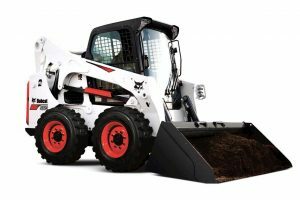 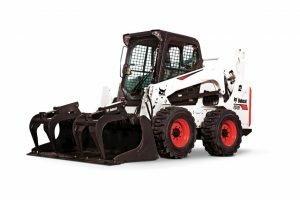 We rent the world’s most popular Skid-Steer Loaders! 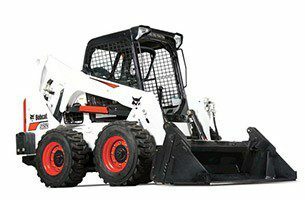 Rental rates are available below for each machine. 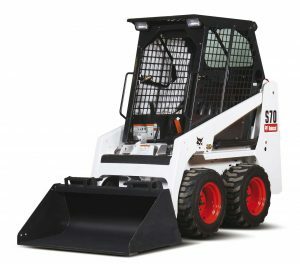 You can click on the links to view specs for each machine.